Air Duct Cleaning – Aqua Pro Inc.
Sick building syndrome is real and the solution is simple — call API for a professional air duct cleaning. Dirty air ducts are an ideal breeding ground for mold spores, mildew and bacteria, just to name a few. 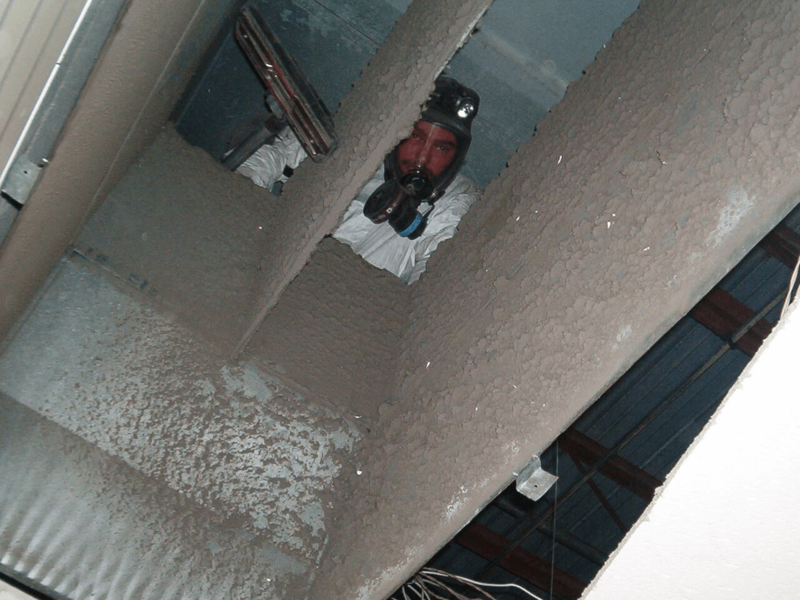 Using state-of-the-art equipment and removal techniques, the crew from API will thoroughly clean your air duct system, making your business environment safe and healthy for your employees. A healthy employee is a productive employee.